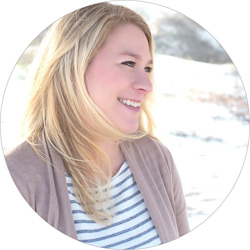 I’m switching gears a little bit today to share an update on some of my favorite blogging resources, and introduce you to one that I feel is going to be invaluable (plus….there’s a giveaway!). I am a firm believer that rather than focus on books and courses that make unbelievable claims and promises of success, it is more beneficial in the long run to focus that time and energy on resources that give you the tools you need to do whatever you do and however you decide to do it, correctly. Resources that take the time to teach you certain aspects of this field or break down topics that everyone should know, rather than just say “do everything I do how I do it and you’ll be successful”, will help you be successful for all the RIGHT reasons and in still keeping your own vibe. My friend Bre from Average But Inspired just released one such ebook that I couldn’t wait to share, so I figured it’d be a good time to revisit which ebooks/courses I have found most valuable and ones that I feel will give you the best bang for your buck throughout your blogging career. Blogger’s Guide to Copyright Law – Bre from Average But Inspired – FINALLY!! It seems like weekly someone has a question about what they can and cannot properly do or share in a blog post, or has a legal issue that they aren’t sure how to properly handle. Who on earth can decipher all the legalese in terms of service, copyright notices, or even what and how to share on social media?! Not this girl! But you know who can?? A lawyer….who is also a blogger like us. Bre has covered EVERYTHING in simple and patient terms and lays out how to protect your content and yourself in this blogging world. To celebrate launch week for her book, she’s also throwing in “The Ultimate Stock Photo Resource List for Bloggers,” which is a handy, clickable compilation of both free and paid stock photo websites that offer commercial use and no attribution required photos – perfect for blogs and design projects! I see bloggers asking about this topic constantly so it is definitely a much needed resource! This freebie will only be available for this one-week period, so grab your book now so you can get this handy freebie too! 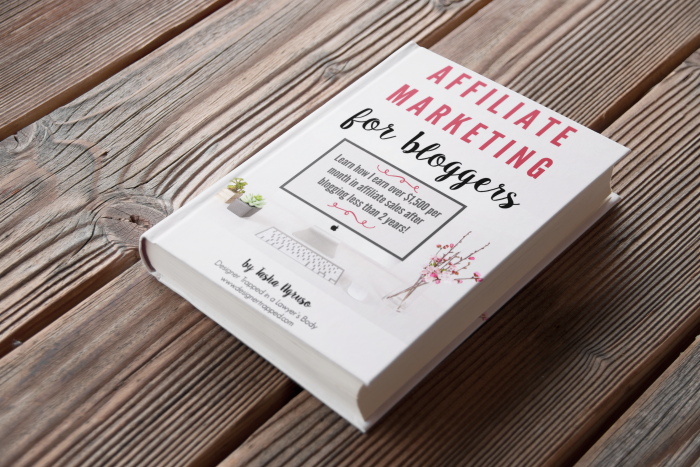 Affiliate Marketing for Bloggers – Tasha from Designer Trapped in a Lawyer’s Body – This is STILL one of my most referenced eBooks and I am constantly learning things not only from it, but also from Tasha’s awesome Facebook group for people who purchase the book. Affiliate marketing can be crazy confusing but Tasha breaks it down so easily, and has tons of bonus materials and videos where she walks you through exactly how to set the platforms up! Shoot Fly Shoot Photography Courses – If you would have asked me two years ago if I would be shooting in manual mode, let alone owning a DSLR in the first place, I would have totally scoffed. When my husband gave me my camera for my birthday that year, I was literally scared to touch it. 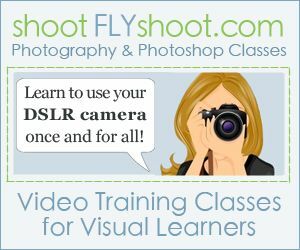 Then I heard of Shoot Fly Shoot and decided to give it a whirl since I knew I was going to NEED a video course. After the very.first.video I had it in manual and my entire blog was transformed. I still purchase videos from them to learn new techniques (the latest is Lightroom) and am amazed how fast I can pick it up. 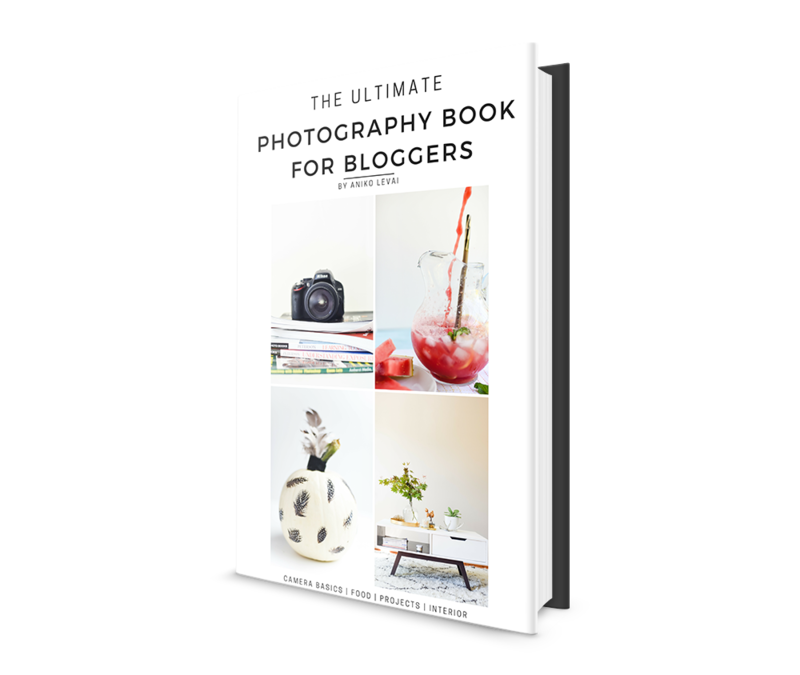 The Ultimate Photography Book for Bloggers – Aniko from Place of my Taste – Just like Bre is an expert in the legal side of blogging, Aniko is hands-down one of the best photography experts in the home blogging niche. Her book is crazy comprehensive and also includes some amazing add-ons to help you get started and for advice along the way. Even just the presets alone are well worth it. I am so excited where my photography can go someday with both this and Shoot Fly Shoot in my back pocket. 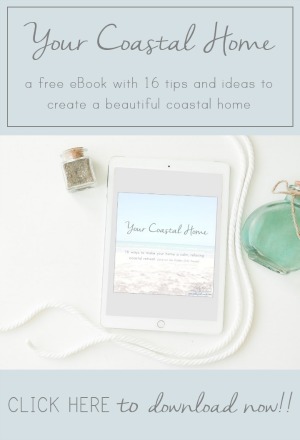 Blog Post Tool Kit – Gina from The Shabby Creek Cottage – There are a ton of resources out there that tell you how you should structure and style your blog posts and graphics, but very few tolerate your own creative style and voice I have found. 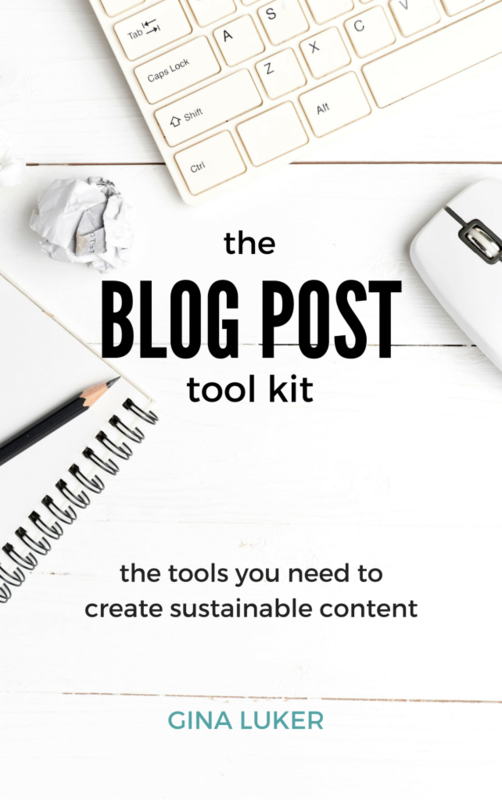 There is one fundamental resource that is just simple, basic, and gets you set up while still letting you have whatever voice and style you wish to have, and that’s The Blog Post Tool Kit. Between it, her crazy helpful daily/weekly broadcasts, and the corresponding Facebook group, I have learned SO MUCH from Gina. This book is like THE guide on structuring a thorough blog post package. 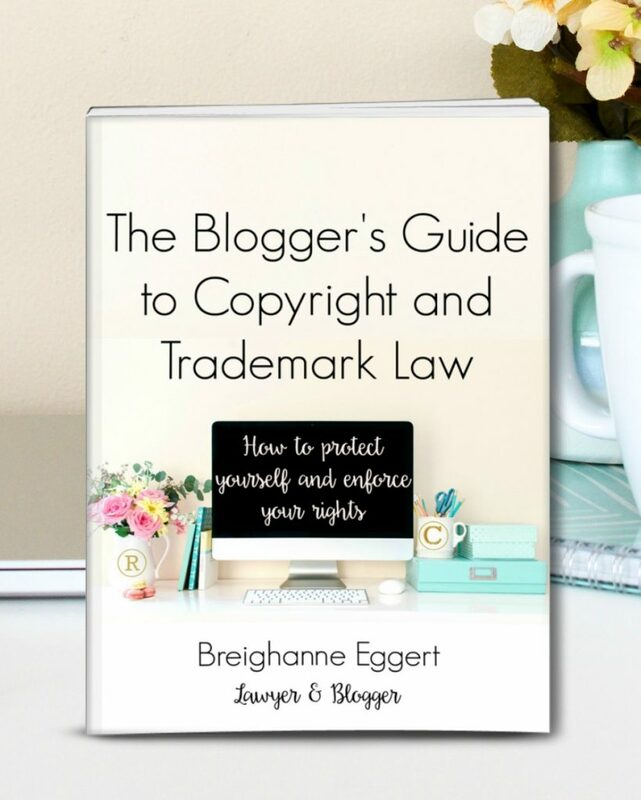 Now, to help you get your blogging library started, I’ve got a copy of Bre’s brand spankin’ new “Blogger’s Guide to Copyright and Trademark Law” eBook to give to one of you!!! Remember, you can go ahead and purchase it and if you win you will just get reimbursed. And don’t forget, if you purchase yours during launch week (today through Tuesday May 17th) you’ll get the bonus “Ultimate Stock Photo Resource List for Bloggers” too! Emily! 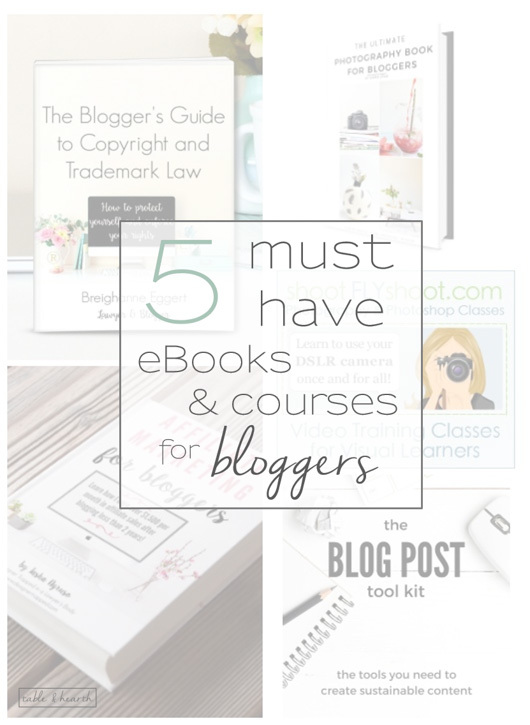 Thank you so much for sharing your thoughts on must-have books and courses for bloggers. I am so excited that you’re helping spread the word about my new eBook. Thank you! So great! I am always saying how I need a guide! Thanks for sharing! Right?! This topic was THE WORST to navigate and I am SO glad Bre came up with a book for it! !